The shut down of the Columbia Generating Station may be extended into the beginning of August. 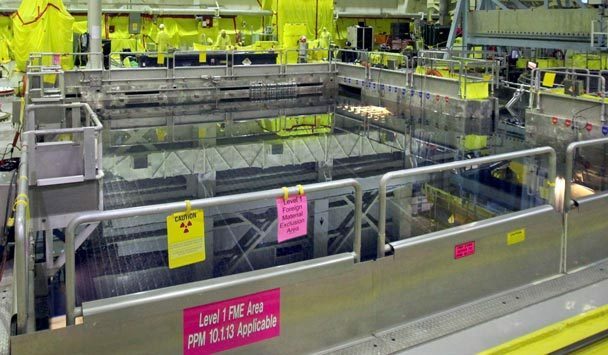 The nuclear power plant, owned and operated by Energy Northwest, started the planned shut down in April, but complications have kept the plant out of service well over the original 80 days. This is the longest shut down in the plant's history. The shut down was planned to replace the condenser, which is a $113 million project that would make the plant more efficient. Crews have been working on several maintenance projects while the condenser is being replaced.